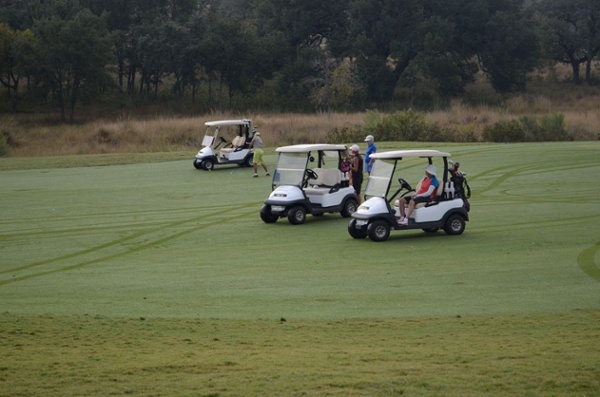 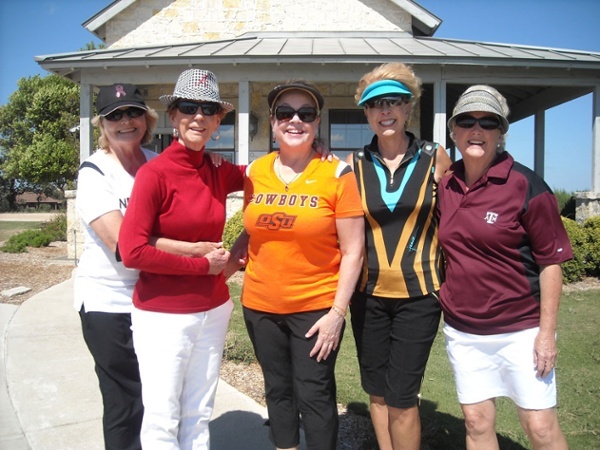 Golf organizations at Comanche Trace, like the Lady 9’ers, Men’s Golf Association, and Ladies Golf Association provide an added benefit to Golf Membership through social interactions and friendly competition. 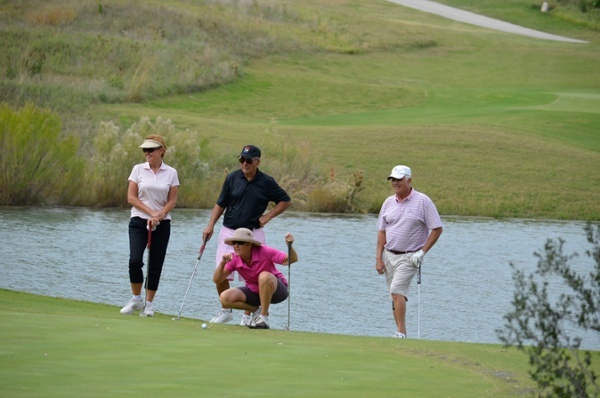 Whether you are casual golfer looking for a fun group to play relaxing rounds of golf with or a competitive player who wants to better their game, Comanche Trace Golf Membership offers a group that’s right for you. 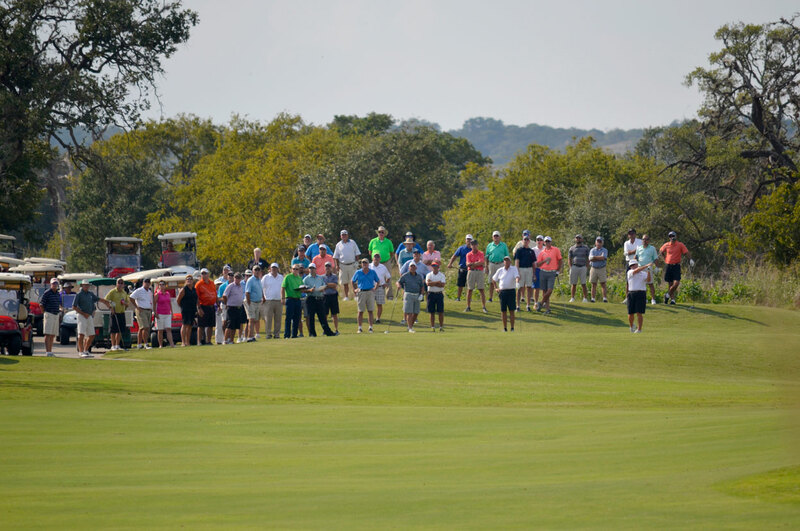 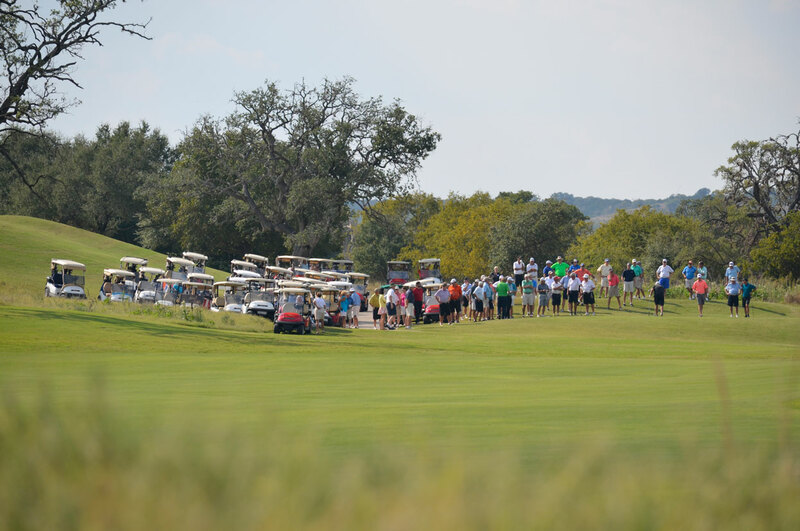 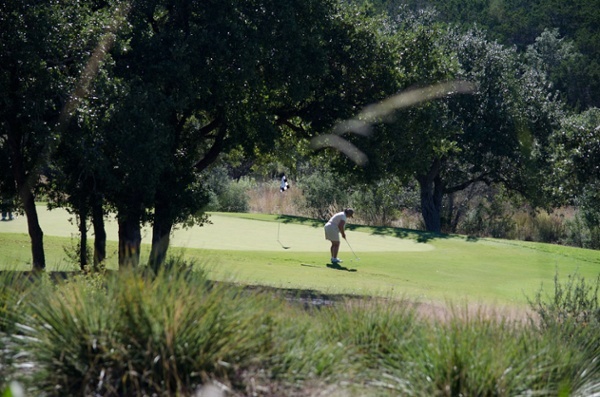 The Comanche Trace Men’s Golf Association has over 80 active members and was formed to provide a venue for male golfing members of The Club at Comanche Trace to get together several times a month for some fun and competitive golf. 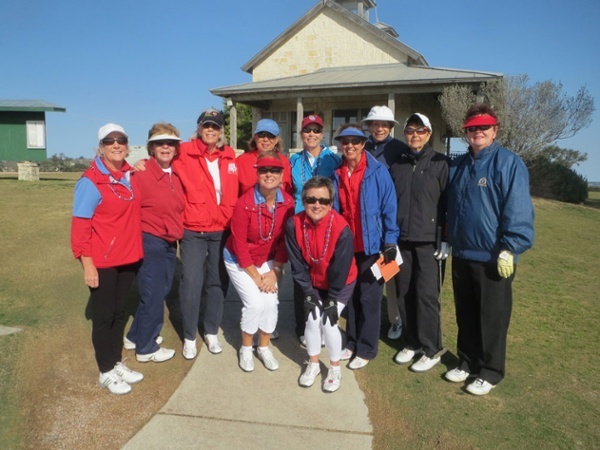 The MGA has scheduled events on selected Wednesdays and one Saturday each month. All events are fully handicapped and flighted to make competition fun and fair. 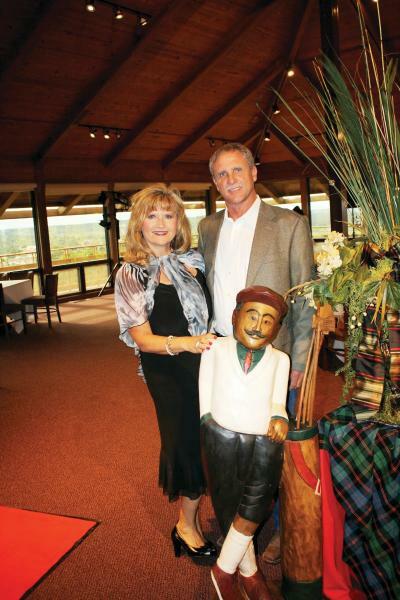 Comanche Trace MGA has social events as well and is a great way to meet golfers and build lasting friendships. 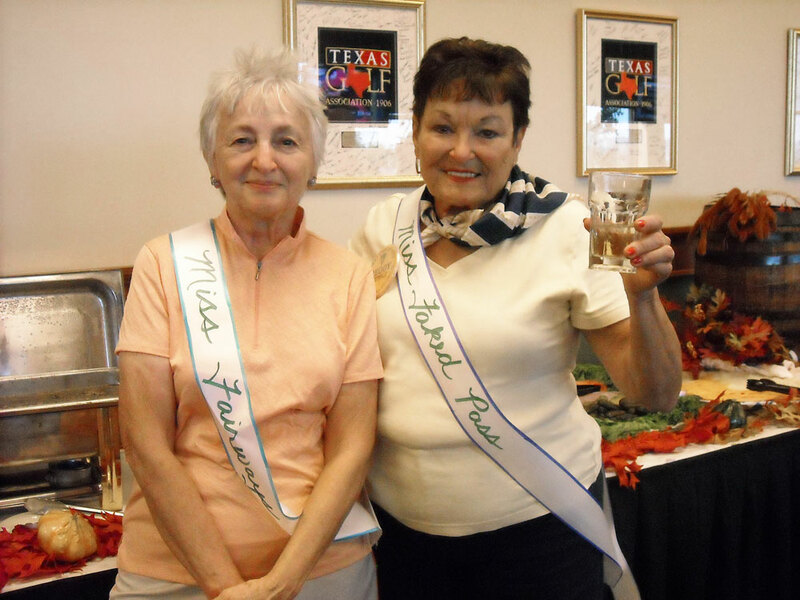 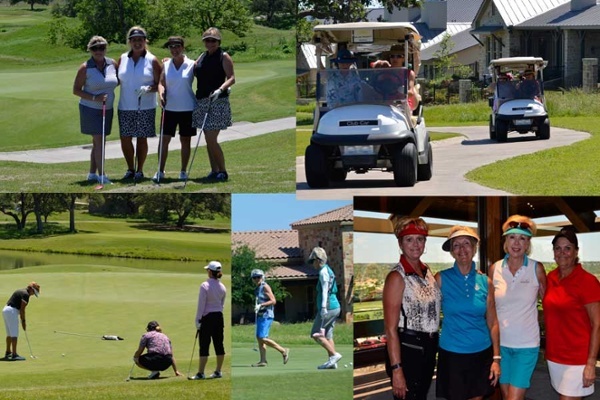 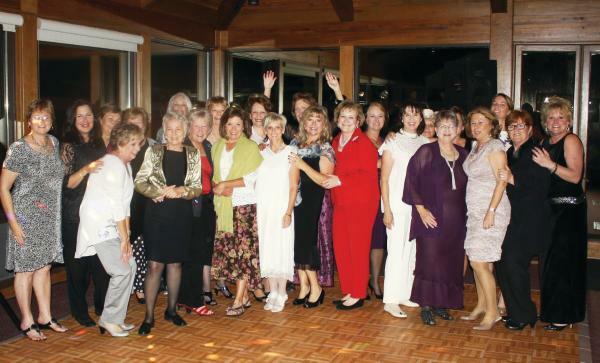 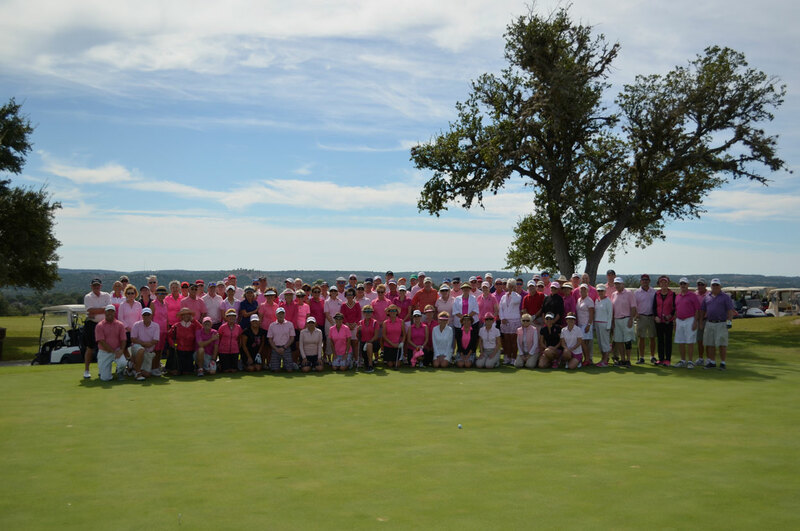 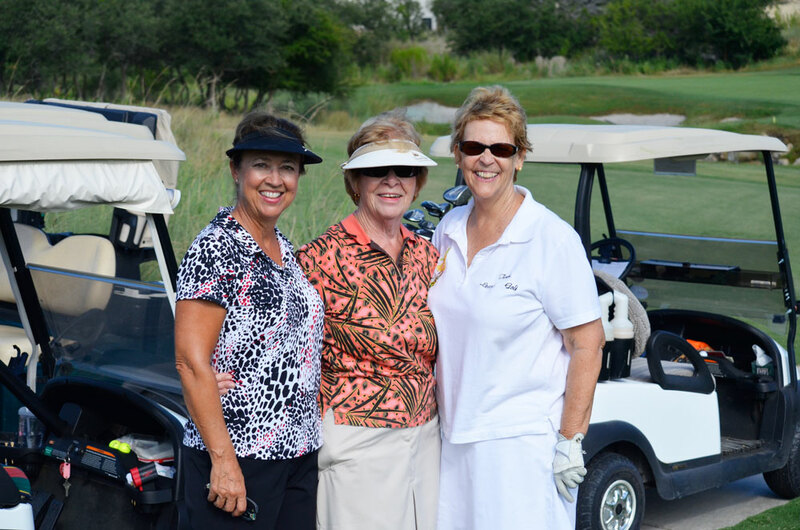 The Ladies Golf Association was established to promote fellowship and sportsmanship through friendly competition and active participation of its members. 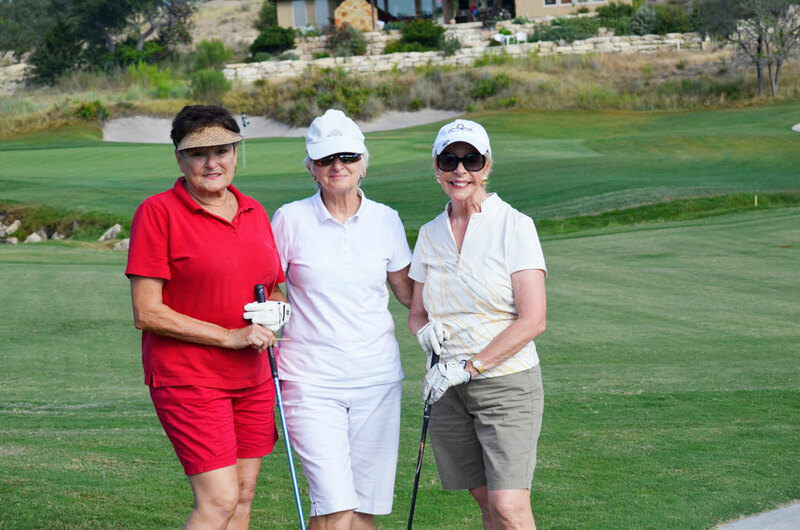 They currently have over 40 members who play 18 holes in various formats every Thursday. 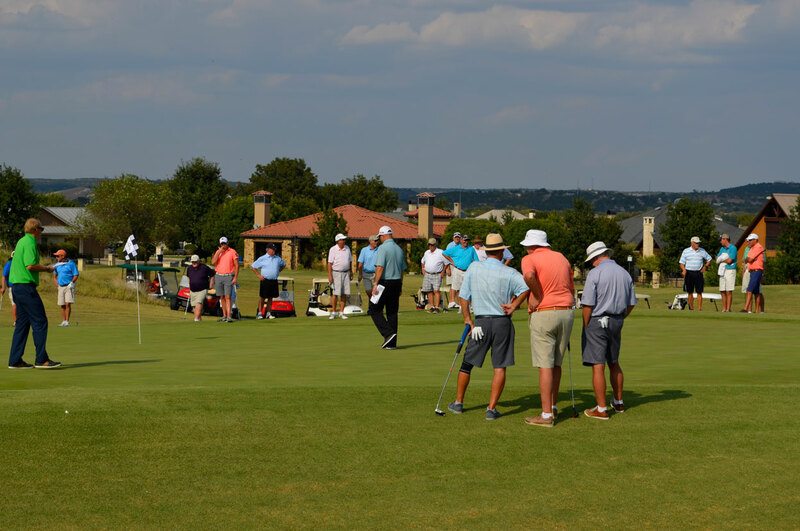 The LGA also hosts several fun tournaments, such as the Member/Guest, Member/Member, Golfer of the Year, and ongoing Ringer competition. Several tournaments include cocktail parties and luncheons. Membership to any of these golf organizations is open to all Comanche Trace Club Members. 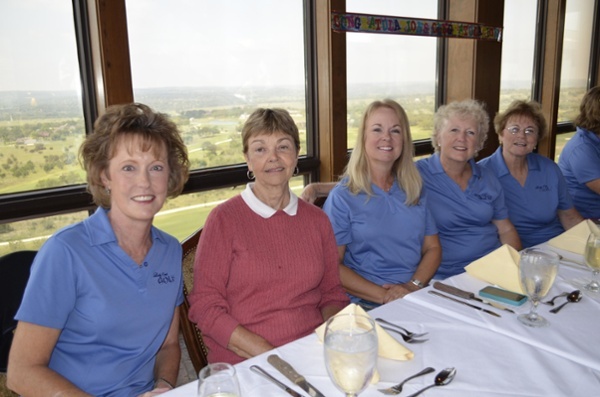 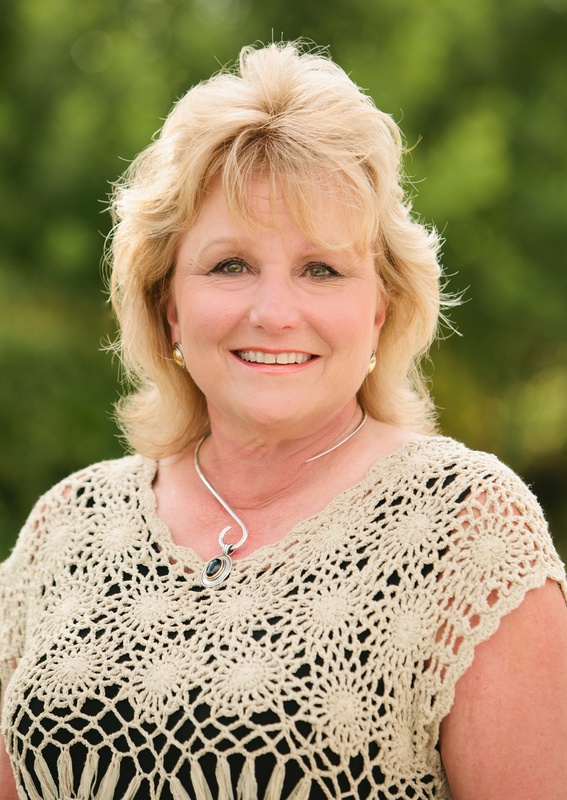 Contact Gena Teer, Membership Director for more information on how you can get started as a new member of Comanche Trace! 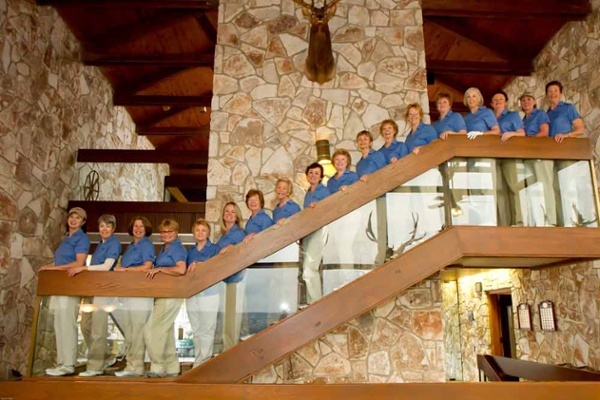 The Lady 9’ers is a group of Comanche Trace members who enjoy playing only 9 holes of golf instead of 18. 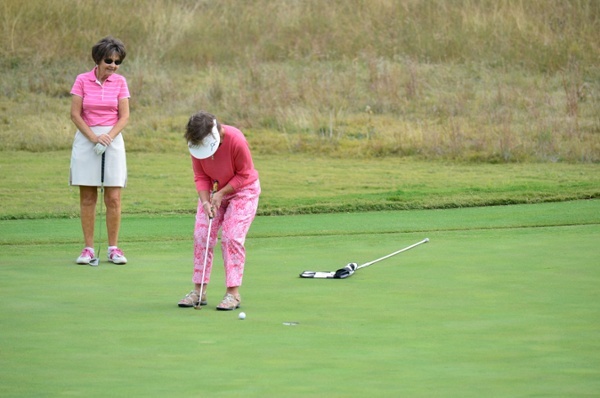 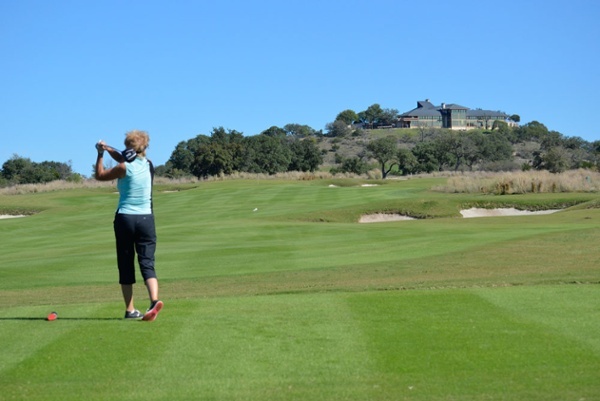 The group is open to ladies of all levels of play from beginners to experienced golfers. 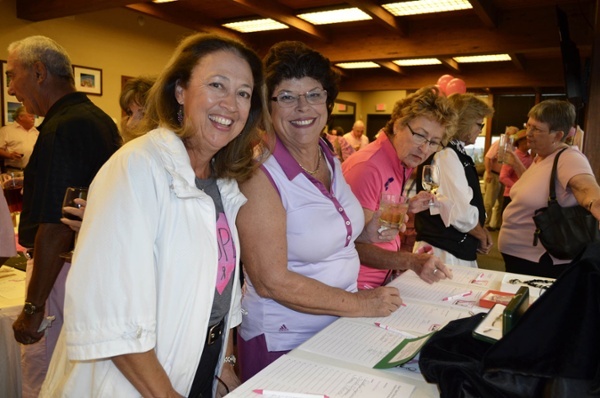 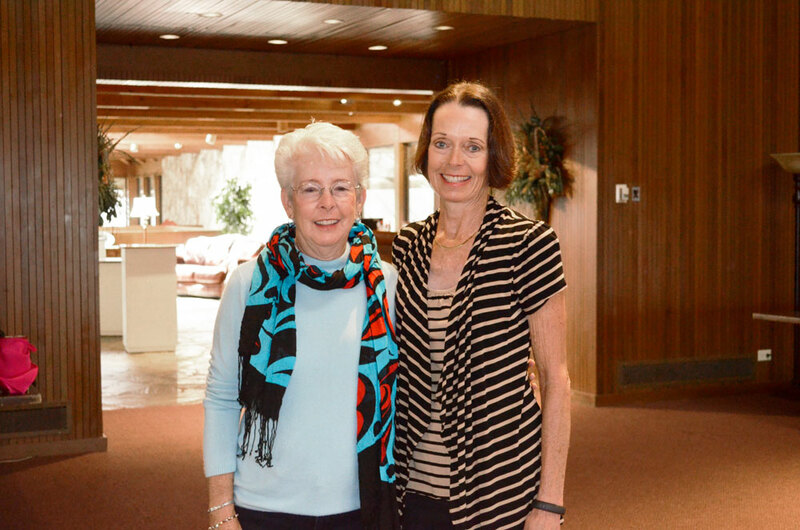 Lady 9’ers enjoy the company of caring, embracing, and inclusive women golfers. 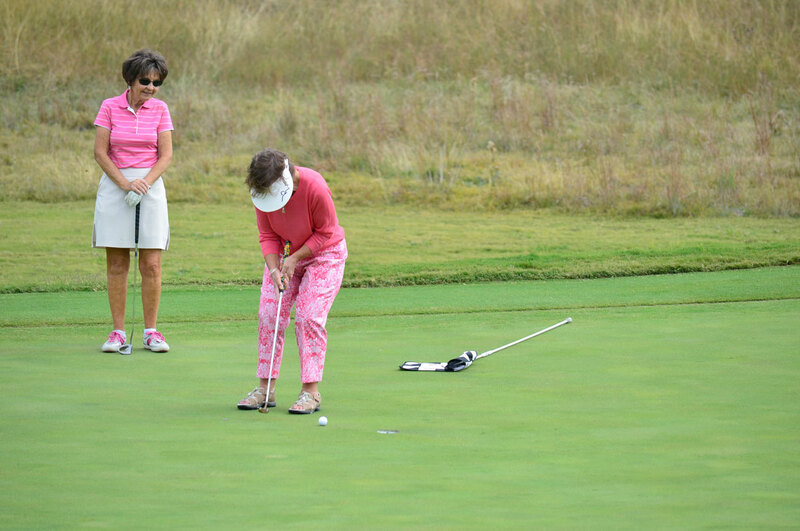 They strive for self-improvement, but don’t take themselves too seriously; they are not an overly competitive group. 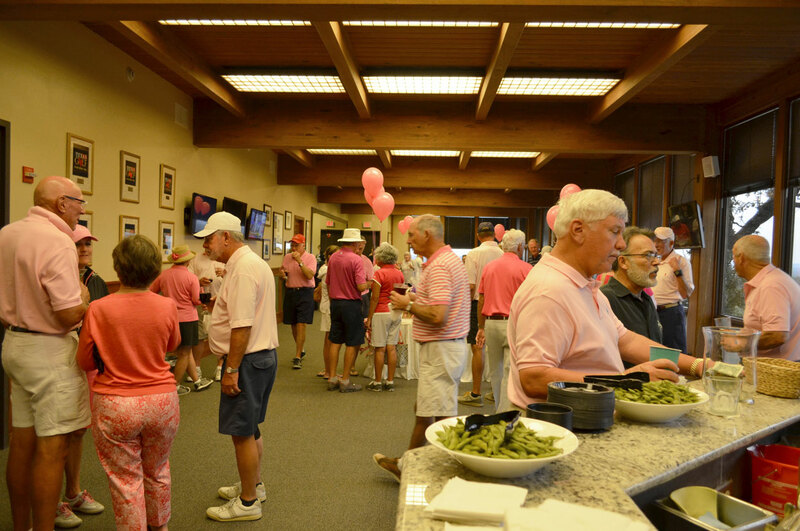 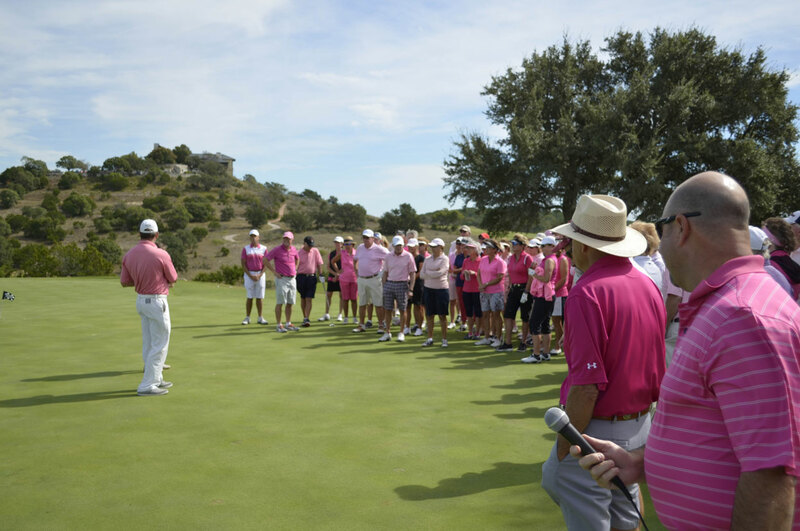 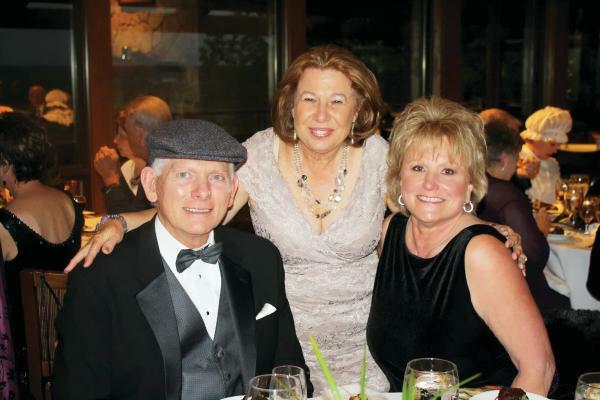 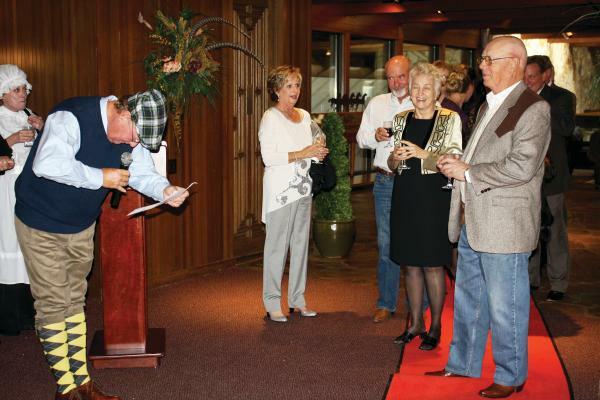 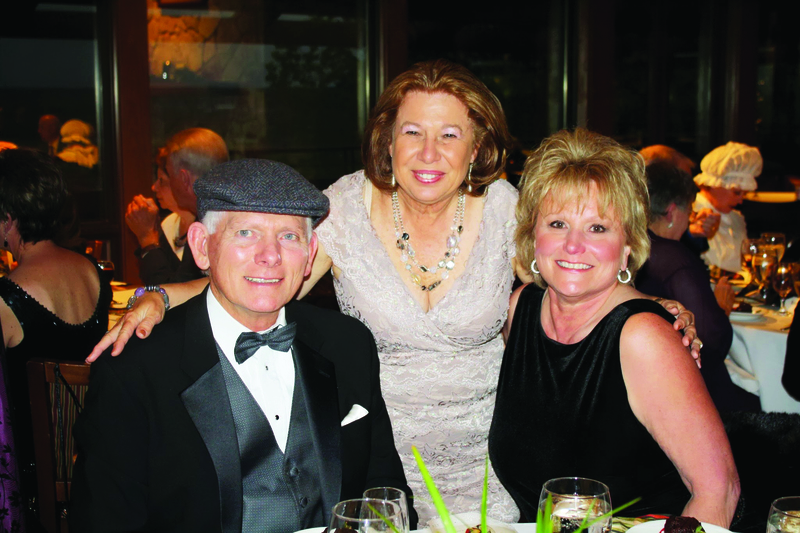 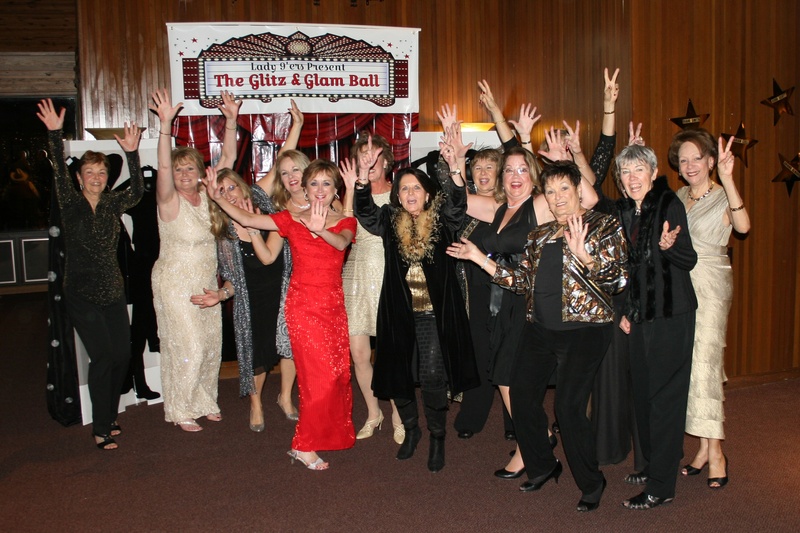 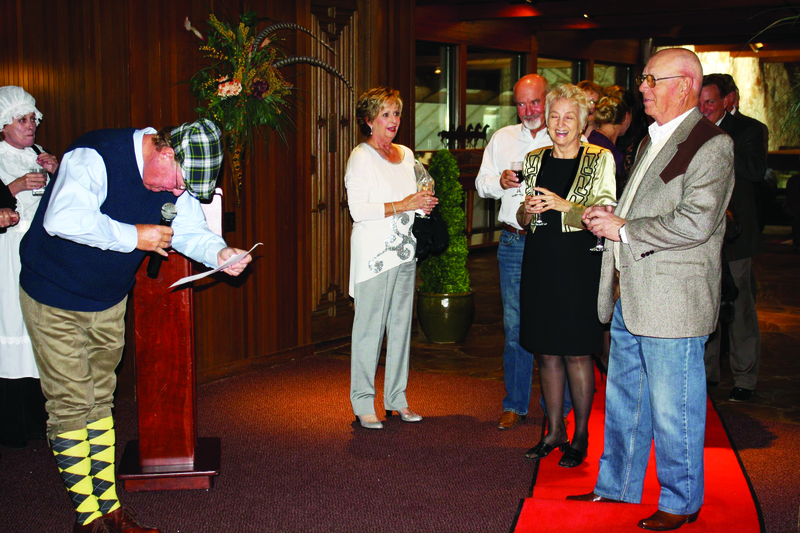 Members participate in social events, including games, and parties with fellow golfers throughout the year. 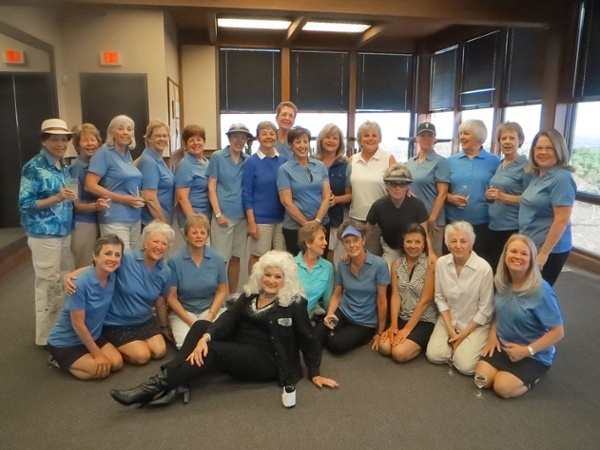 The Lady 9’ers officially play on Thursday mornings and special game formats are usually played on the 3rd Thursday of the month.